Guess what?! 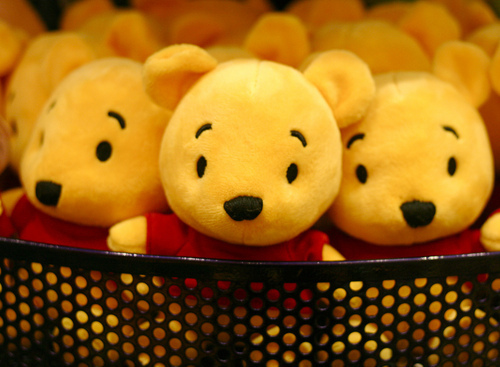 Today, January 18, is Pooh Bear Day! 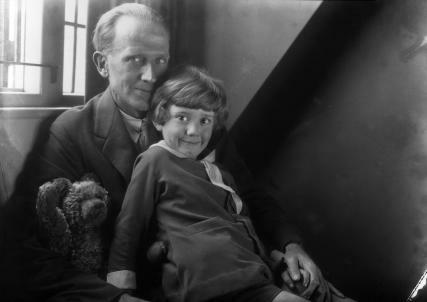 The day commemorates the book’s author A.A. Milne who was born on January 18, 1882. His son and the toys he played with were the inspiration behind the books. 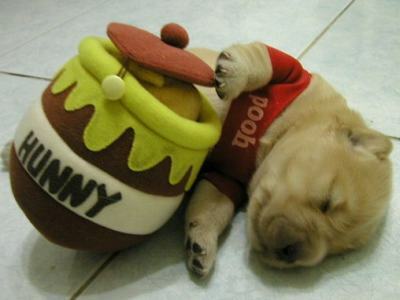 I absolutely love Winnie the Pooh! 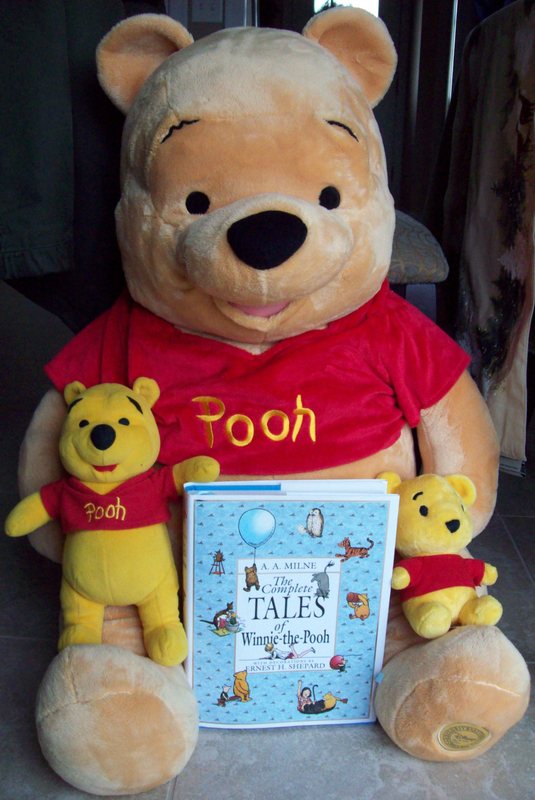 I have the books, many items with Pooh and friends on them, and stuffed versions. The largest Pooh I have is pictured here – he is around 3 feet tall and came from the Disney Store. The medium Pooh was available at toy stores when I was a kid. The smallest one came from a store at Disney World, and is the same as the ones first pictured in this post. 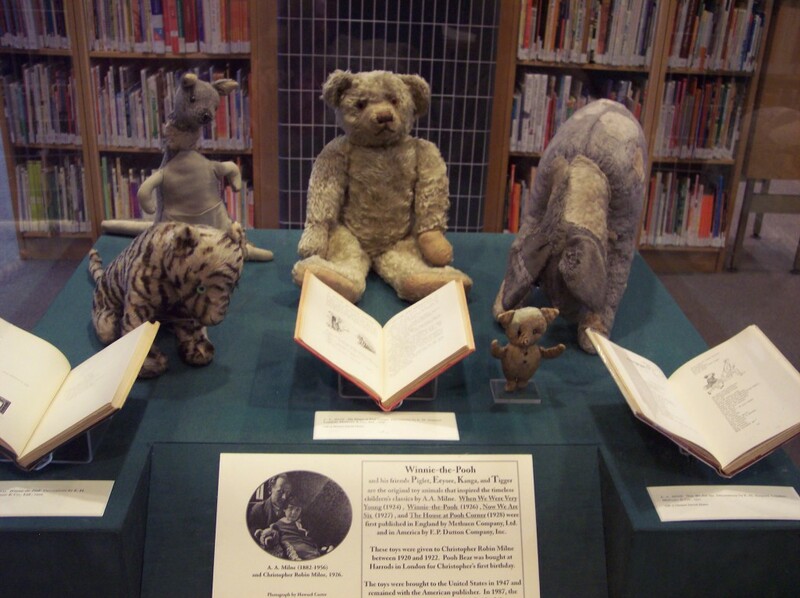 I have also been to visit the original Pooh (and Christopher’s other stuffed friends) at the New York Public Library. I did not know that is where they are kept, and it was a pleasant surprise to find them! If you are a Pooh Bear lover I encourage you to celebrate the day by reading one of the books or watching one of the movies!